As eMarketer points out, "Acquiring new customers is a major priority for most marketers." Many marketing strategies can be used toward this end, some of which are inbound and some of which are outbound. 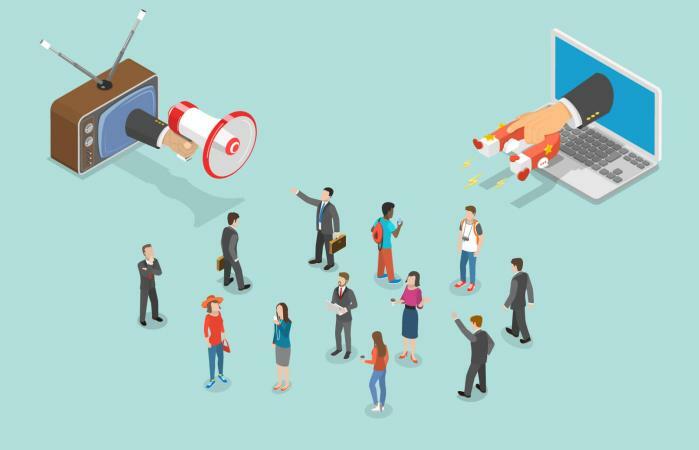 While the ultimate goal of both inbound and outbound marketing efforts is to generate business, the two approaches are very different from one another. If you are involved in marketing a business or another type of organization, it's important for you to know how they differ. 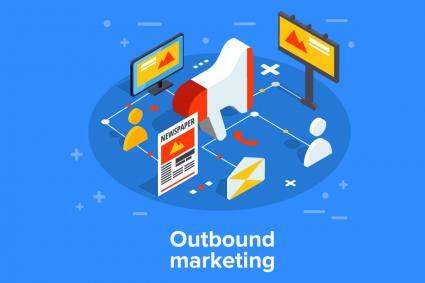 The major distinction between inbound and outbound marketing has to do with their overall approach, as pointed out by SEOPressor. Inbound marketing is a "pull" approach to marketing, whereas outbound marketing is a "push" approach. Inbound: This is a pull approach focused on delivering messages to targeted consumers who are already looking for what your business have to offer. The focus is on attracting qualified customers. Outbound: This is a push approach focused on casting a wide net with marketing messages to spread the word about your companies products and services to a large audience. The focus is on finding customers. As a result, the strategies used in inbound marketing are very different from those used in outbound. Out of home advertising - Advertisements on billboards, bus benches, etc. 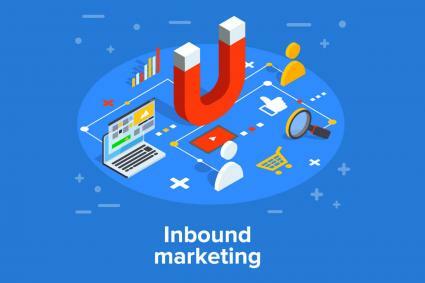 While both inbound and outbound marketing can provide value, inbound marketing is a more modern approach that, as SEOPressor points out, can help marketers overcome some of the key challenges inherent to outbound marketing in the modern world. For example, it's easy for customers to skip or fast forward through much of television advertising via OnDemand or streaming services, avoid radio ads through subscriptions services, delete unsolicited emails, throw direct mail pieces in the trash unopened, and ignore cold calls. While it is still possible to find customers this way, doing so can be expensive, with a lot of waste and limited return on investment. Inbound marketing offers many benefits over the more traditional outbound approach.